José, LU1FM will be active from San Andres Island. 21 March – 4 April 2015 as 5JØB. 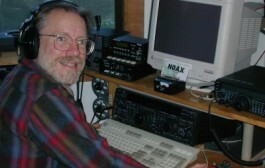 He will operate on 160 – 6m SSB, Digital modes. 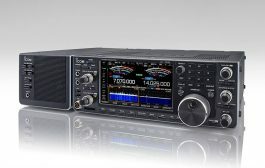 He will use IC 7100 transc. 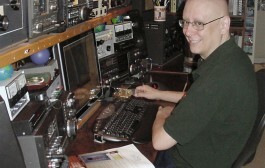 with ALS 500 MRX amplifier.